Whether you are a resident, or just an out of town guest visiting, you too can enjoy the many benefits Marijuana has to offer! 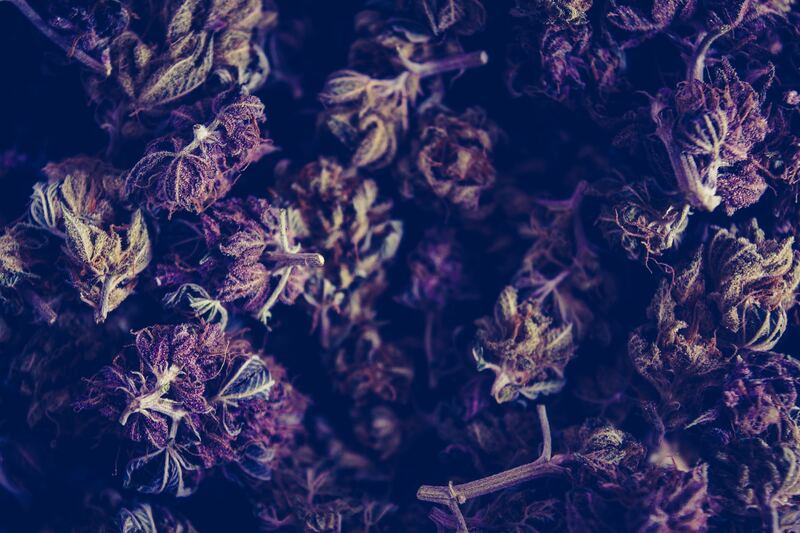 Four Twenty Friendly serves both Medical Marijuana patients and Recreational Marijuana customers, and our friendly staff would love to help you choose the best cannabis strains and products for you. To make sure we have quality cannabis products for all of our mmj patients and customers, we have partnered with some of the best growers and extractors in the state of Washington, and all of our products are lab tested for quality and potency. At 420 Friendly, we cary an excellent selection of recreational marijuana products for you to enjoy. No matter how you prefer to consume your cannabis, we have something for everyone! *To see our most current marijuana strains and products, please check out our Recreational Marijuana Menu. Whether you are a resident, or just visiting the great state of Washington, our marijuana clinic near the Spokane Airport can provide you the best quality cannabis products. We have friendly and knowledgeable budtenders that can help choose the best products for you!